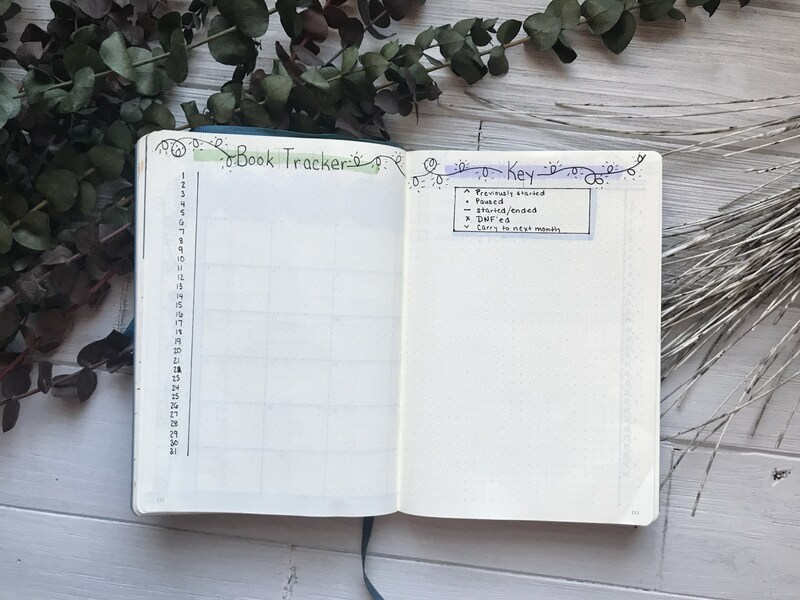 I love bullet journals! Thanks for showing the whole spread! I just did a whole post about how to do faux calligraphy and am thinking of doing a series on tips and tricks for hand lettering. After reading your post it made me finally write about what I’ve been doing lately. I’ve wanted to share about it for a while but have been to nervous to show people what my stuff looks like step by step, but I did it. Glad you shared it! It can be nerve wracking to share something new. 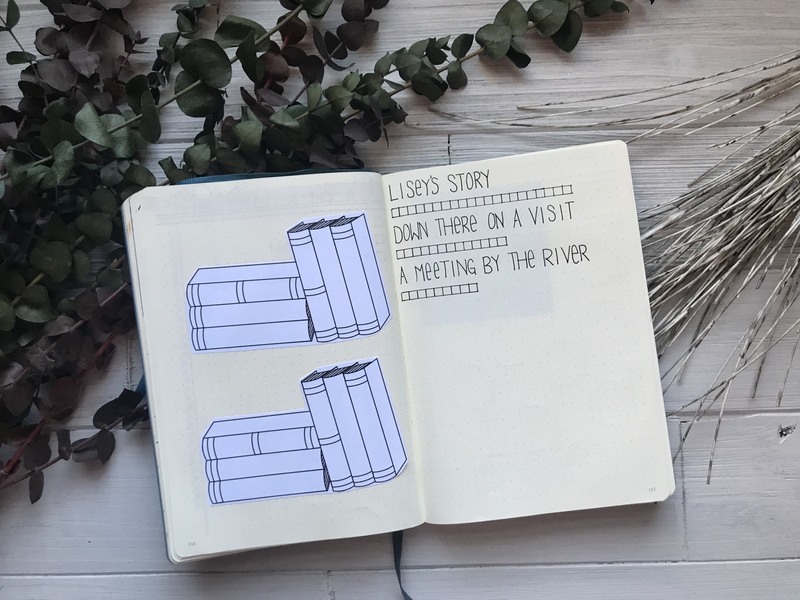 I love these posts 🙂 I want to start sharing my bujo spreads in 2019. Also, I hadn’t heard about the Magical Readathon so I’m glad you mentioned that because it sounds like so much fun! I am glad you like these posts, I find them really fun to make, especially because it is something I really enjoy outside of reading. You really should start sharing as well! The magical readathons are a TON of fun. I did the OWL and NEWTS this year too and had a blast. I like that this is a nice low key one. 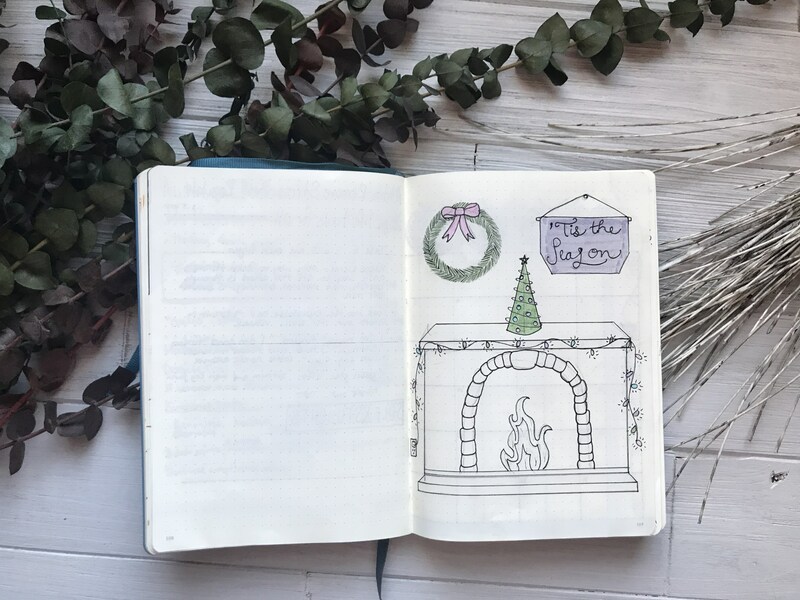 Yes, I’ve been having so much fun bullet journaling too! I think I’m going to start 🙂 I also think I’m going to participate in this magical readathon and I can’t wait! Glad you are jumping in to the readathon! New months are always a great time to start off fresh. Best of luck! I always love to peak my nose in other’s journals !! it always looks sooo much prettier ! The book tracker has me curious, first time I see it. I love looking into other peoples as well. Yeah I really haven’t seen it too much, just a few places. I am curious to see how it works for me. I’d be interrested to know how it worked aswell! Wow that looks so nice! I don’t use one but I have bought several journals because they were so pretty. Journals are so pretty sometimes, hard to resist. 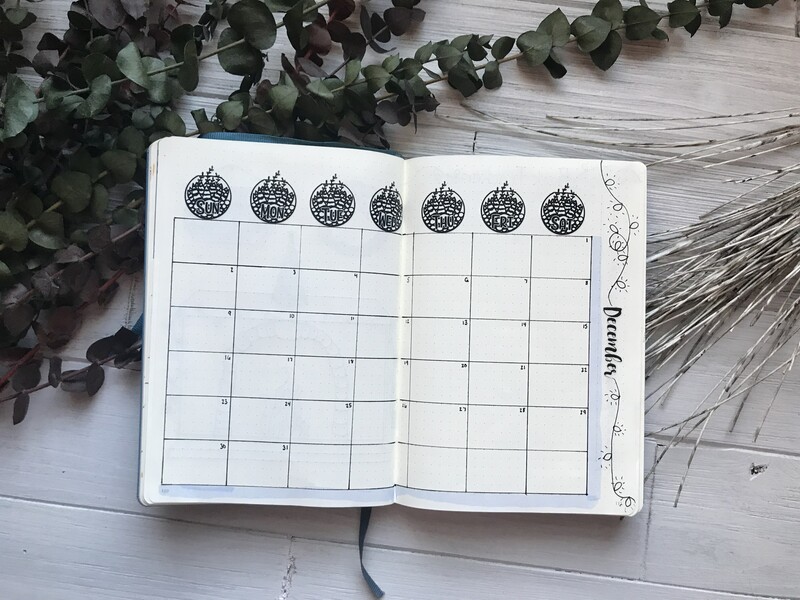 I’ve never had a bullet journal before but your posts make me want to create one for 2019. I can always help if you want. 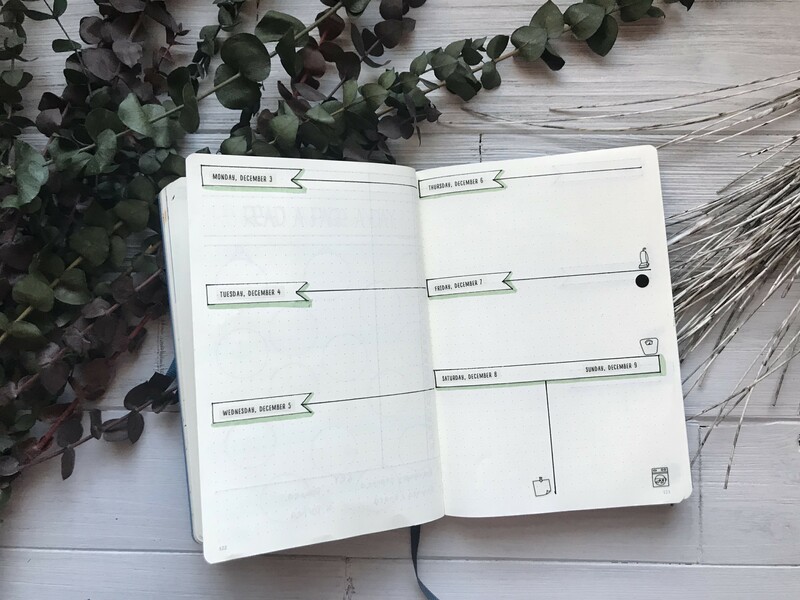 I just love them because they are so personal and if something doesn’t work you can just turn a page and try a different layout or approach. With planners that are preprinted I would always run into the issue of my needs changing and them not really working for me anymore. Plus, I like that it is a creative outlet in a way as well. I know next year I want to do more drawing and painting in mine. I can never find planners that fit what I want or they’re just boring in general. I’m hoping I can have a more personalized one that I get excited to use. 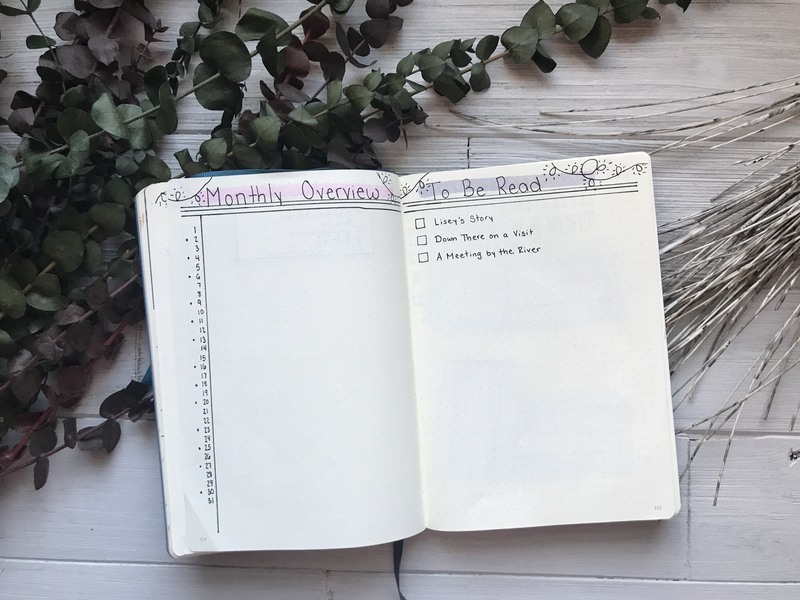 I don’t think I’m going to do week by week appointments and schedules but I’ll definitely be using it to plan blog stuff and TBRs and whatnot. Mine’s going to be so basic and hopefully I’ll get more creative the more I use it. That is how it went to me. I got more creative as I got use to it.